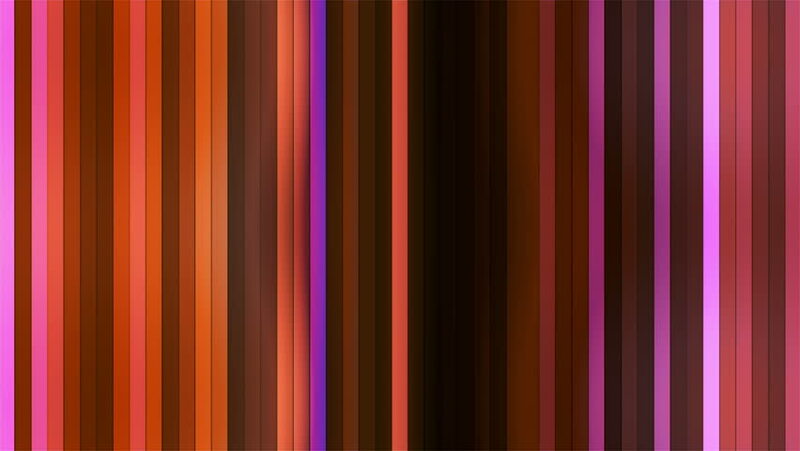 This Background is called "Broadcast Twinkling Vertical Hi-Tech Bars 24", which is 4K (Ultra HD) Background. It's Frame Rate is 25 FPS, it is 8 Seconds Long, and is Seamlessly Loopable. hd00:08This Background is called "Broadcast Twinkling Vertical Hi-Tech Bars 24", which is 1080p (Full HD) Background. It's Frame Rate is 29.97 FPS, it is 8 Seconds long, and is Seamlessly Loopable. 4k00:08This Background is called "Broadcast Twinkling Vertical Hi-Tech Bars 25", which is 4K (Ultra HD) Background. It's Frame Rate is 25 FPS, it is 8 Seconds Long, and is Seamlessly Loopable. hd00:08This Background is called "Broadcast Twinkling Vertical Hi-Tech Bars 25", which is 1080p (Full HD) Background. It's Frame Rate is 29.97 FPS, it is 8 Seconds long, and is Seamlessly Loopable. hd00:08This Background is called "Broadcast Vertical Hi-Tech Lines 24", which is 1080p (Full HD) Background. It's Frame Rate is 29.97 FPS, it is 8 Seconds long, and is Seamlessly Loopable. 4k00:08This Background is called "Broadcast Vertical Hi-Tech Lines 19", which is 4K (Ultra HD) (i.e. 3840 by 2160) Background. It's Frame Rate is 25 FPS, it is 8 Seconds Long, and is Seamlessly Loopable.